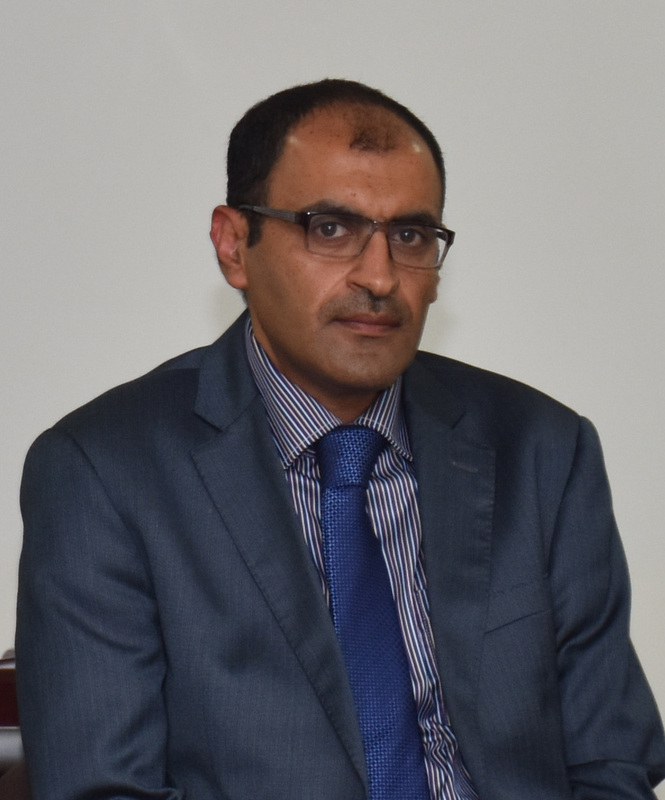 Taher joined Al Falah University in August 2015 as a full time lecturer in economics and statistics. He completed his Bachelor degree from Yarmouk University in 1994 and his Masters in Economics from MSR University, India in 1997. Taher also completed a Masters degree in Applied Finance at the University of Western Sydney, Australia. Prior to joining Al Falah University, Mr. Taher worked as a lecturer at Alzaytonah University for six years teaching courses in finance, economics, and statistics. Taher Mansi’s interests include reading, traveling, and sports.